223 Rem was flat out hated when it first made it to the American soldiers in Vietnam. 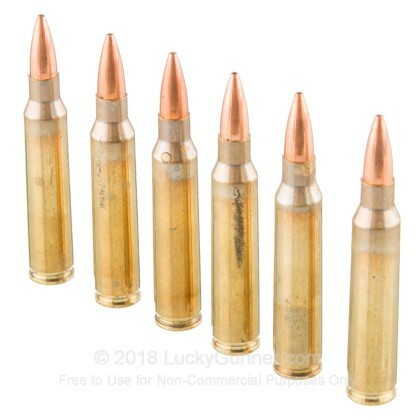 However, after significant improvements to the M-16, this round became one of the most beloved rounds around the world due to its speed, light weight, and incredibly small recoil. It is now a fantastic round for not only the military but also for hunting, match shooting, and self defense. 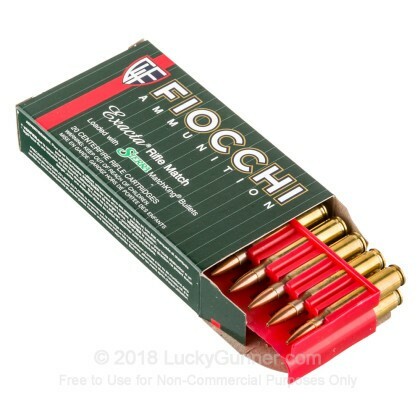 When you buy from Fiocchi, you expect nothing but the best. 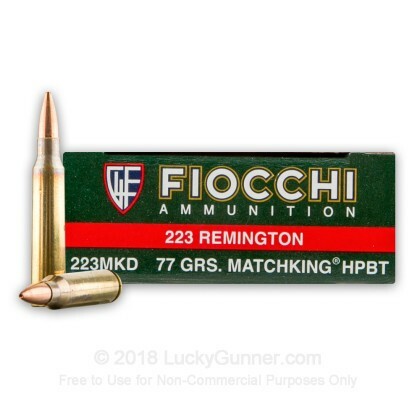 They took that in mind when they created their line of Fiocchi Extrema and equipped these 223 Rem rounds with Sierra MatchKing bullets, some of the best on the market. 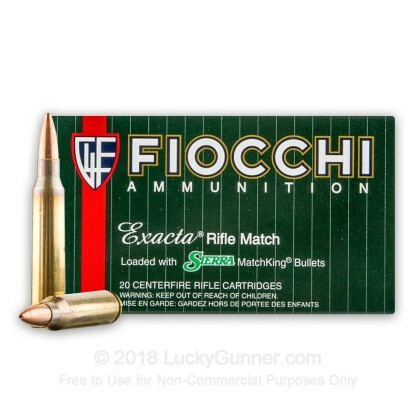 With the accuracy and efficacy of Sierra MatchKing coupled with the quality and reliability of Fiocchi, you have yourself a phenomenal, reloadable, 77 grain, hollow point, match and range round. Sub MOA fired from Ruger precision rifle. I purchased mine from Freedom Munitions. 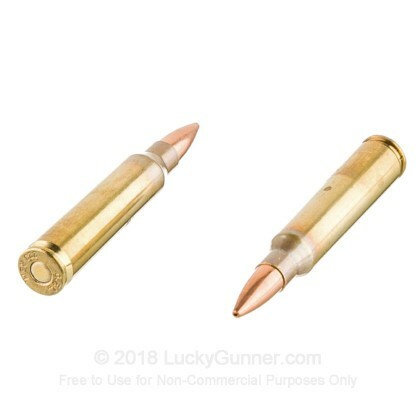 These rounds are excellent and are a much better price than the American makers. 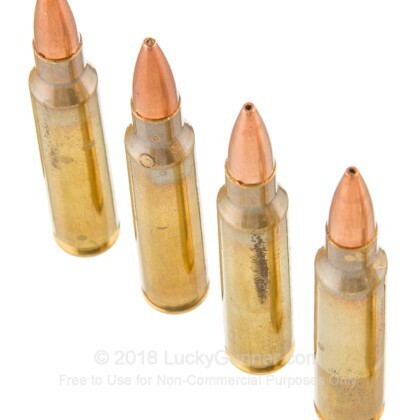 I highly recommend this ammo. The 77 grain Fiocchi rounds grouped good at 100 yes 1-8 twist 24" custom barrel. Service from Lucky gunner was great, quick service and prompt delivery.